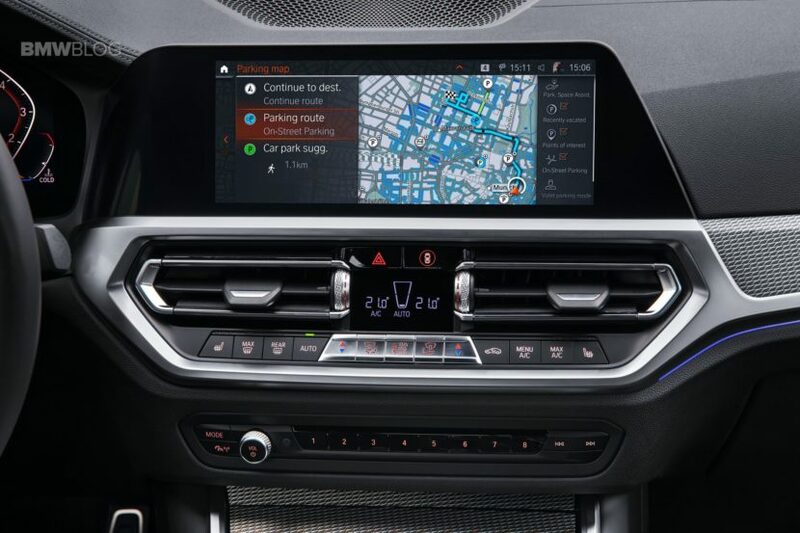 This is the world premiere of the new 2019 BMW 3 Series G20 which will debut at the Paris Motor Show. Here are the first images and full technical information. 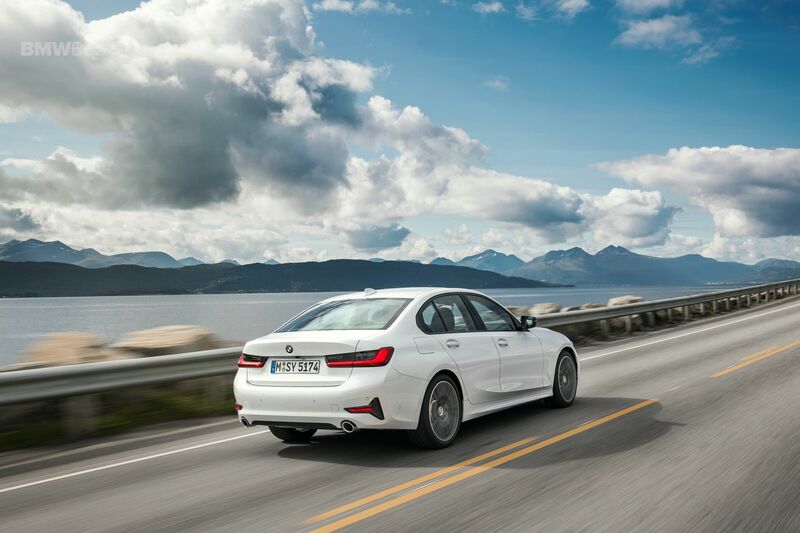 For decades, the BMW 3 Series has been the king of premium sport sedans. 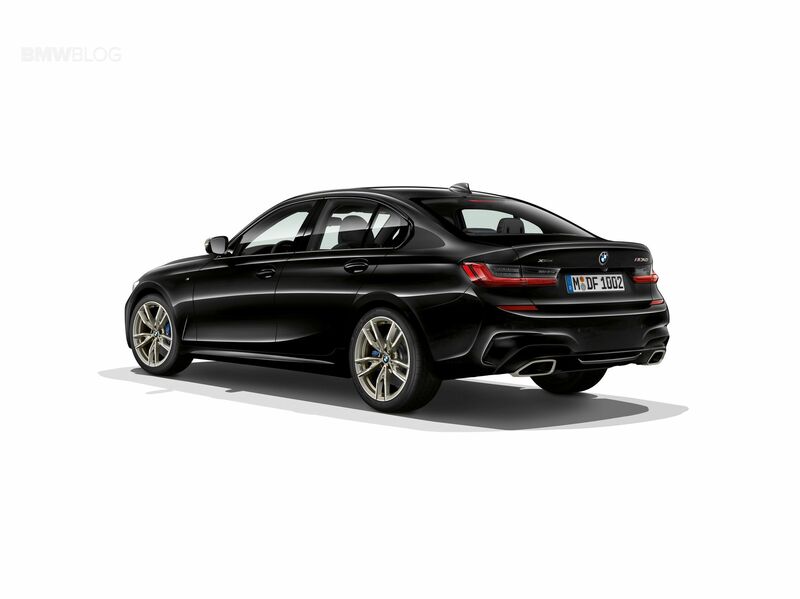 With its near-perfect blend of comfort and handling dynamics, the 3 Series has always been the go-to sport sedan. Though, its charms have been fading with this most recent generation, codenamed F30. While not a bad car, the F30-generation 3 Series seemingly began BMW’s descent from its throne, as it became a bit softer and more well-rounded, while its competition became sharper and more dynamic. 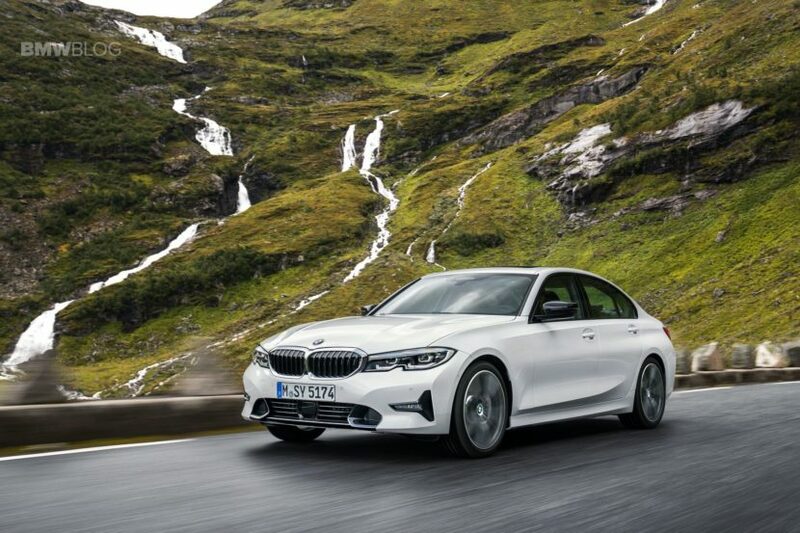 With the new G20-generation BMW 3 Series, which just made its official worldwide reveal and will be hitting the road early next year, BMW plans on retaking that throne and once again becoming the king of the sport sedan segment. To do so, BMW has given everything it has to the 3 Series. It’s now based on a new chassis , one shared with the rest of BMW’s modern cars, the CLAR architecture. That makes it lighter, more rigid and more dynamic than its predecessor. It also sets it up better for the future, with possible electrification being built into the chassis from the beginning, as well as more technology. That new chassis increases the new 3 Series in size in every dimension. The new G20 is longer (76mm), its wheelbase is longer (41mm), it’s wider (16mm) and just a bit taller (1mm). What’s interesting is that, according to BMW’s press release, the new 3 Series is 16mm wider but its wheel-track has been widened by 43mm and 21mm, front to rear, respectively. When you see its flared wheel arches, you can see that its wheel-track seems quite wide for a standard 3 Series, looking almost like the F80 M3’s. So it should have much more grip than the F30-gen it replaces, along with sharper and more dynamic handling. Speaking of how it looks, the new 3er’s design is likely to draw some controversy. In many ways, it’s much improved over the car it replaces. 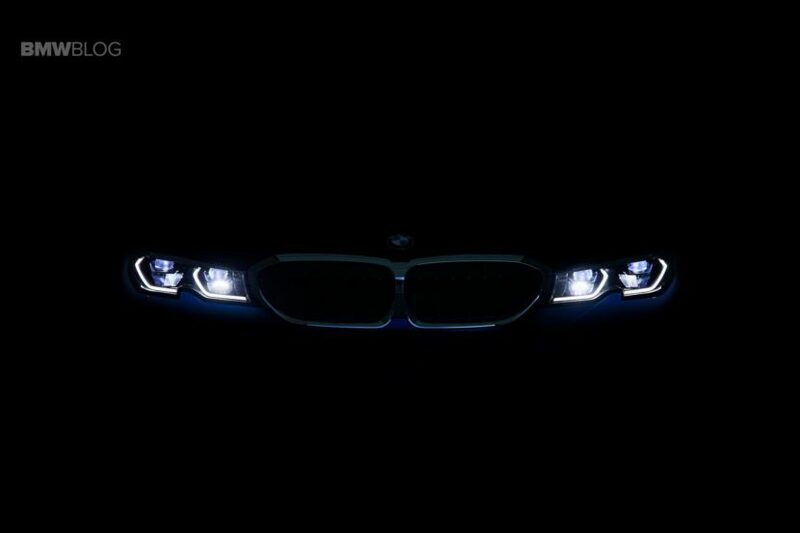 For instance, its new headlights look very good, with little notches cut out in the bottom of them, slightly bisecting the twin halo lamps, that remind us of the E46 3 Series’ headlights. Its new Kidney Grilles merge in the middle, something that bothers many enthusiasts, but we actually think looks quite good when paired with the headlights. Those headlights are also available in laser lights. Where things might get awkward for many fans is below the headlights. Without an M Sport package, the lower front bumper and air intake feature some design quirks that might upset some of BMW’s more traditional fans. 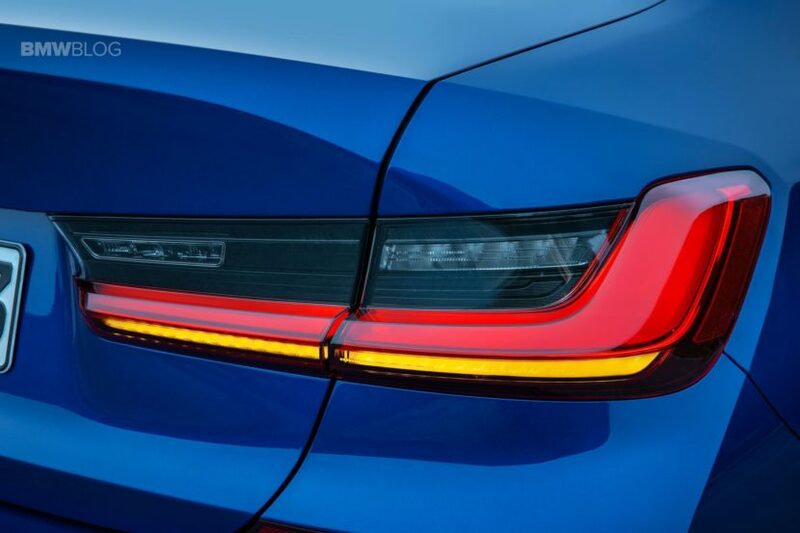 Namely, the little sideways “T” shaped trim pieces that surround the foglights. 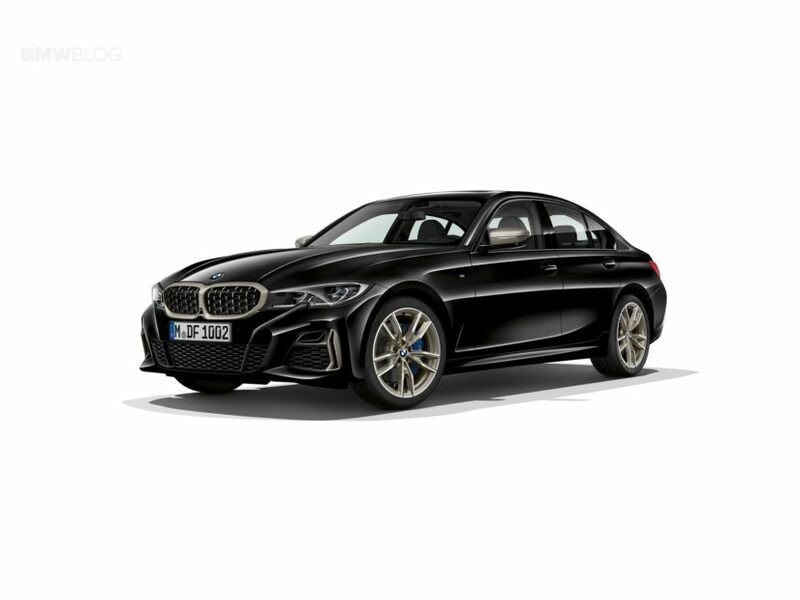 Those trim pieces aren’t necessarily ugly but they’re a bit different for BMW and we can imagine a lot of enthusiasts disliking them. They continue out back as well, flanking either side of the non-M rear bumper. They’re, again, not necessarily bad, just a bit off looking and sort of disrupt what is otherwise a handsome design. I can already see tuners offering body color ones to offset the look. Continuing at the back, though, the new taillights look very good. They still keep BMW’s long-running “L”-shape but feature the turn signals within the void of the “L”, which fills the shape out. But because the taillight is red and the turn signal is clear, there’s still a nice distinction between the two. Admittedly, from some angles, the rear end sort of looks like the back of a Lexus IS. Admittedly, those front sideways “T” shapes are functional, as they act as air ducts. BMW also claims the design was inspired by the NACA (National Advisory Committee for Aviation) but that sort of seems like PR speak. They look odd. Which is a shame because the rest of the car looks quite good, especially its new face. Having said that, if you spec the M Sport package on the BMW 330i, it ditches those little “T” shapes for more traditional front air intakes and it looks really good, actually. In fact, it might be the best looking front end of any car in the segment, aside from the Alfa Romeo Giulia, of course. The most controversial model will be the BMW M340i, though. Finally introduced on the G20 3 Series, a genuine M Performance variant will round out the model lineup. And while very impressive, its looks are a bit extreme. For instance, its front fascia is replete with styling lines and dramatic flares, especially in the middle, to the point of seeming over-styled. Also, its grilles feature a new insert pattern, similar to that of the new Z4, rather than traditional vertical slats. This is sure to upset the apple cart. 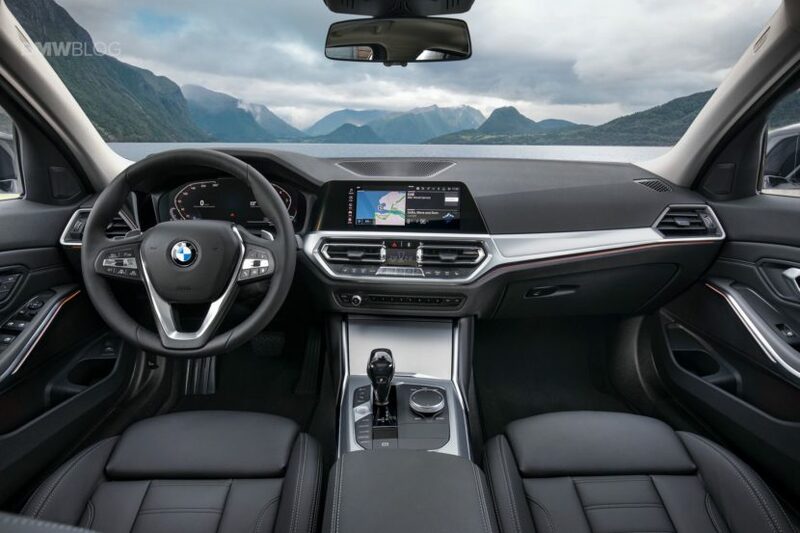 Inside, it’s all new as well and it may be the most drastic change to a 3 Series’ interior yet. It loses a manual handbrake, something that BMW had always kept despite its competitors switching to electronic parking brakes. Now, this new G20 3 Series sides with its competition. 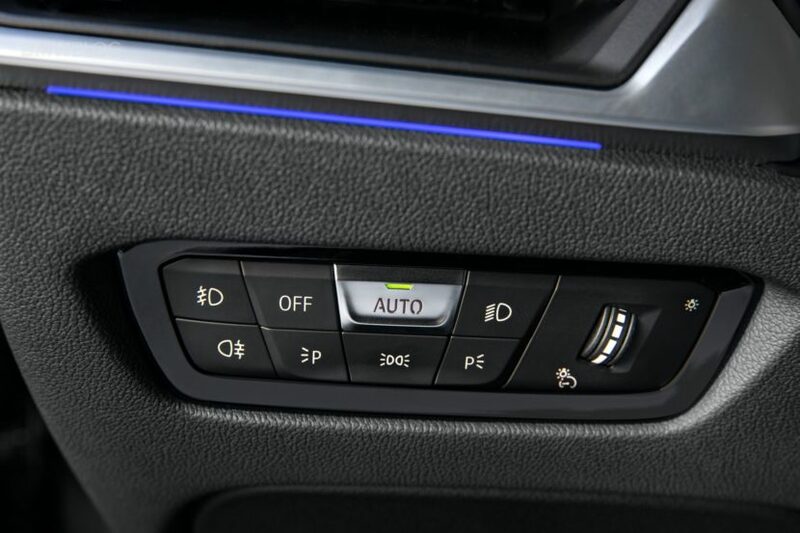 While the lack of proper handbrake looks odd in a BMW sedan, ditching it does free up space and makes the interior look a bit cleaner. But, how are we going to impress girls, now(!)? 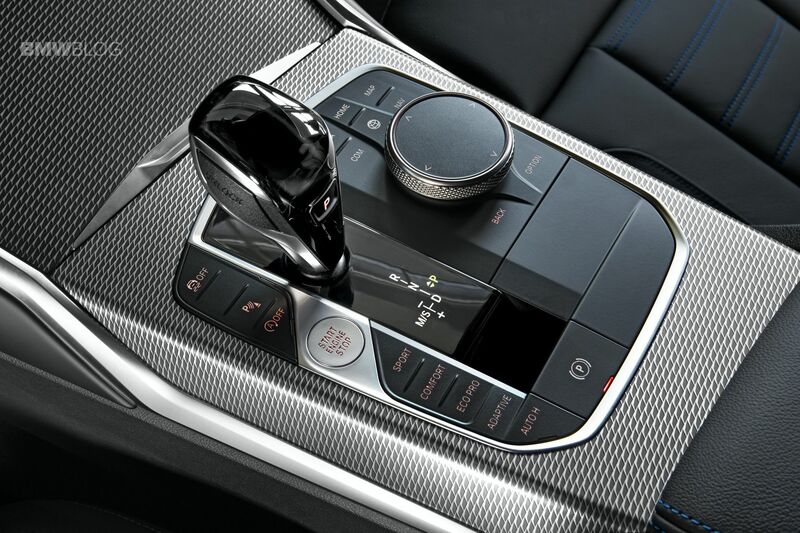 You didn’t come here to learn about the new iDrive or its lack of handbrake, though did you? You came here to learn about what’s under the skin, what’s hiding underneath that new body work, and if it’s capable of taking down its competition from Alfa, Audi and Mercedes-Benz. 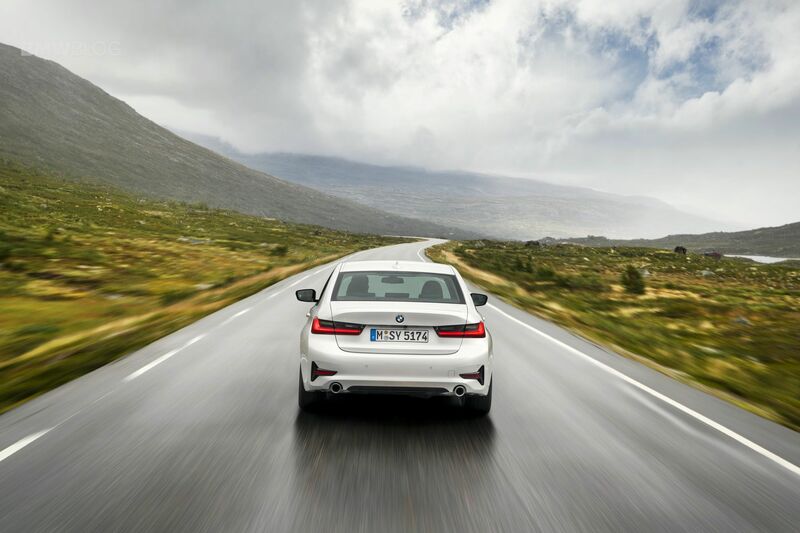 Along with its widened wheel-track, BMW gave the new 3 Series a perfect 50/50 axle-load weight distribution, increased negative camber for the front wheels to reduce understeer and increased stiffness in not only the body structure but also the suspension mounting points. Overall, body rigidity is up 25-percent over the F30 3 Series, which is a significant bump. 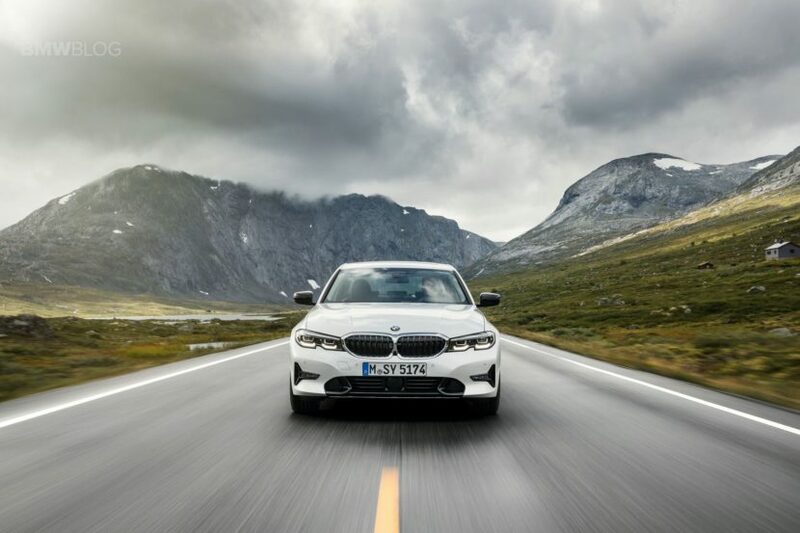 The new BMW 3 Series Sedan weighs up to 55 kilograms less than the corresponding predecessor model, depending on the model variant and equipment fitted. The body-in-white is around 20 kilograms lighter than the outgoing model’s, and the front spring struts and engine subframe of the BMW 3 Series Sedan are now also made of aluminum. This alone reduces the weight of the body structure by some 7.5 kilograms compared with the predecessor model. A further weight saving of almost 15 kilograms is down to the use of aluminum for the bonnet and front side panels. The drag coefficient (Cd) of the BMW 320d, for example, has been reduced from 0.26 to 0.23. Of course, BMW also fitted the new 3 Series with lift-related dampers, a BMW first. We’ve learned quite a bit about these new lift-related dampers since BMW first told us about them a few weeks ago. In a nutshell, they control the damping of the shock relative to the road surface and can adjust to minor bumps and major bumps appropriately. Their damping rate is continuously variable and they adjust damper firmness progressively, according to the spring travel. This keeps the body flatter and more stable, while also removing any disruption of the chassis from bumps while under load. 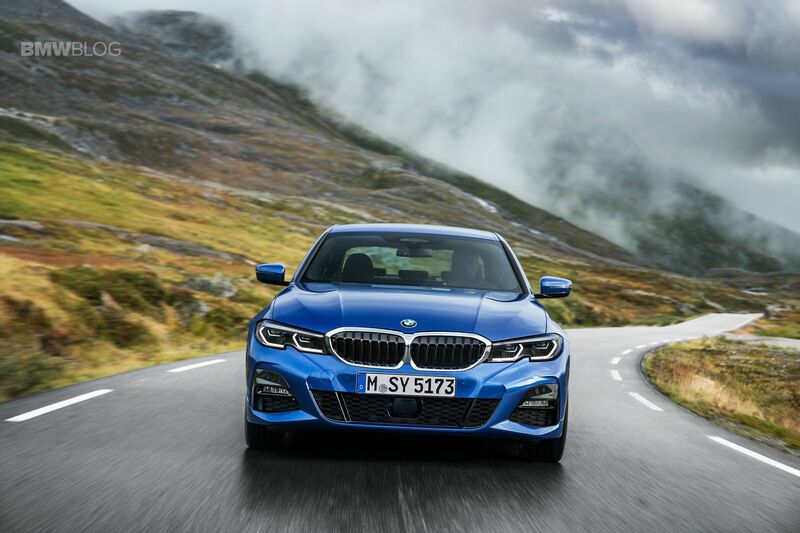 All the while, they also make the new 3 Series more comfortable and smoother over choppy pavement. These new trick dampers are as-standard on the 3 Series and can come in either regular or M Sport spec, though they’re non-adjustable. So if you want to be able to select your damper settings (Comfort, Sport or Sport+), you don’t get the lift-related dampers. BMW put a lot of work into the chassis and suspension, to make sure that the 3 Series handles with the classic balance of sport and comfort that it has in the past. More importantly, BMW has put an equal amount of work into the steering. As-standard, the 3 Series comes with a Servotronic speed-sensitive power steering but getting the upgraded M Sport suspension (lift-related dampers) or Adaptive M Sport suspension (adjustable dampers) gets you a variable-ratio sport steering setup. The latter gets you a steering rack with a ratio that varies based on the steering angle. 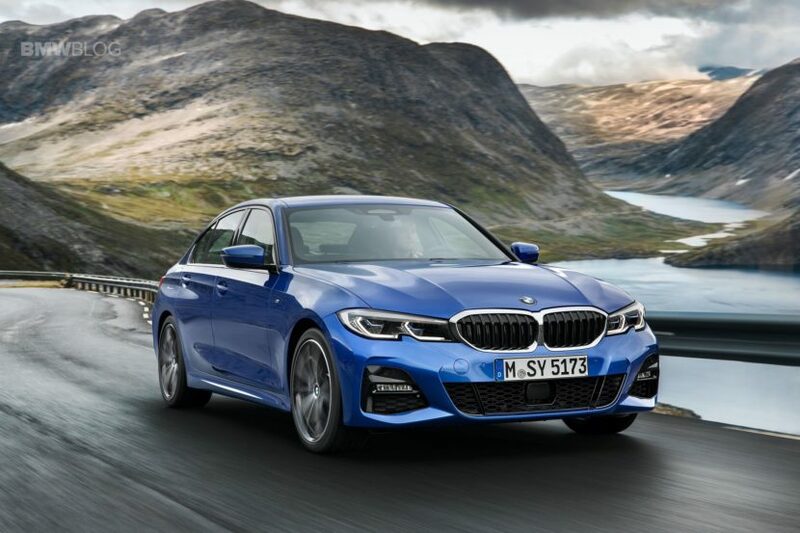 While BMW’s variable steering racks have been maligned in the past, we’ve heard great things about this new setup, which allows the 3 Series to have very direct, very sharp steering with a ton of confidence. Speaking of the M340i, it’s the first-ever M Performance variant of the 3 Series. It looks far more aggressive than the standard car and it should be quite a lot faster. Under its hood lies a 3.0 liter turbocharged I6 engine that makes 382 hp (374 hp in Europe) and 369 lb-ft of torque. That makes it equally as powerful as the new Z4 and makes both of those cars the most powerful non-M, six-cylinder BMWs. 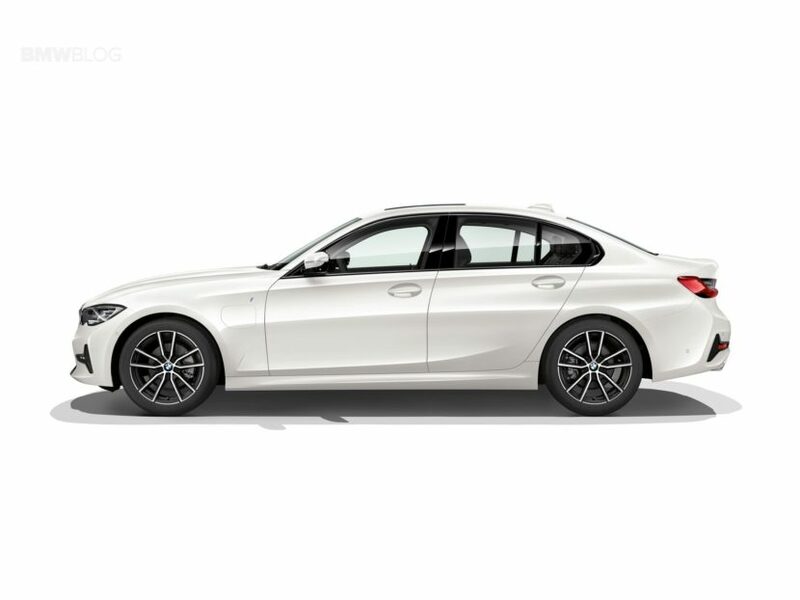 When paired with its as-standard eight-speed automatic and optional xDrive all-wheel drive (rear-wheel drive is standard), the M340i can hit 0-60 mph in 4.2 seconds, barely any slower than the F80 BMW M3. Pricing for the new BMW 330i starts at $40,200, which is quite a bump from the standard BMW 320i at the moment. However, it comes with a lot more standard equipment and is right in line with competitors from Audi and Mercedes-Benz. 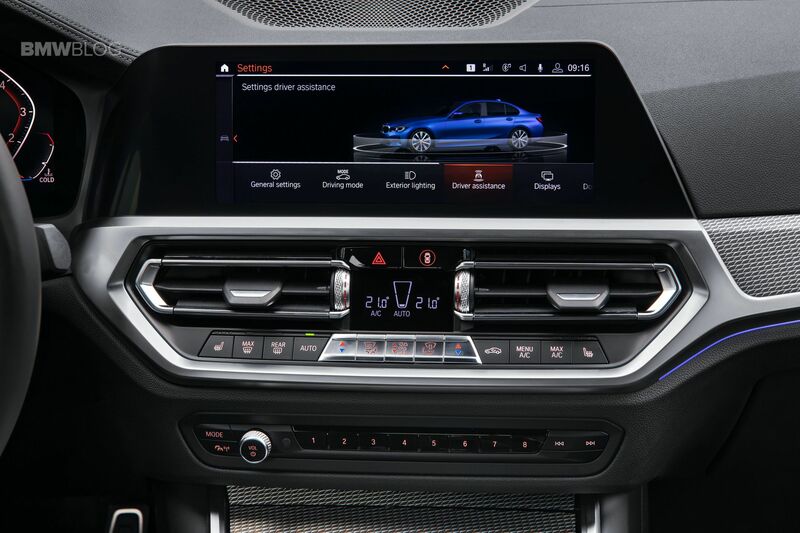 A BMW 330i xDrive will cost you $42,250 before destination. The electric drive integrated into the eight-speed Steptronic transmission joins forces with the combustion engine to generate system output of up to 185 kW – or up to 215 kW when the newly developed XtraBoost mode is engaged. 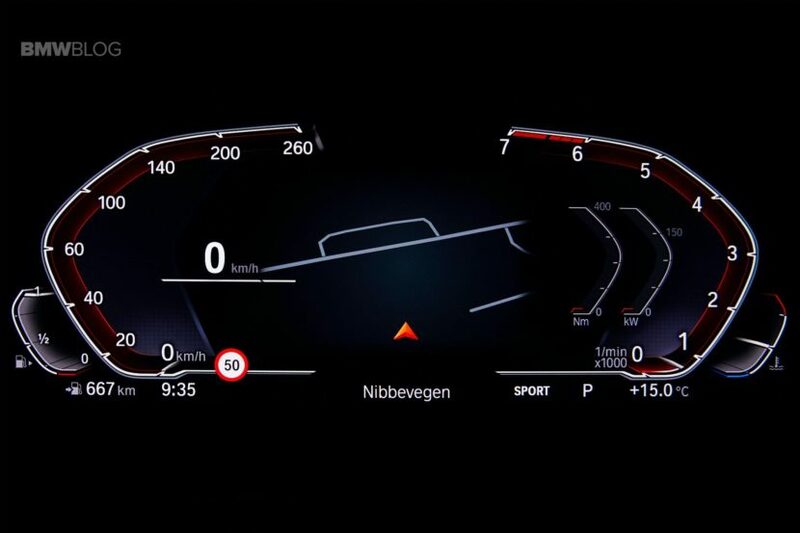 The BMW 330e Sedan can sprint from 0 to 100 km/h (62 mph) in 6.0 seconds (provisional figure). All in, the new BMW 3 Series seems to be a massive leap forward for the model line. 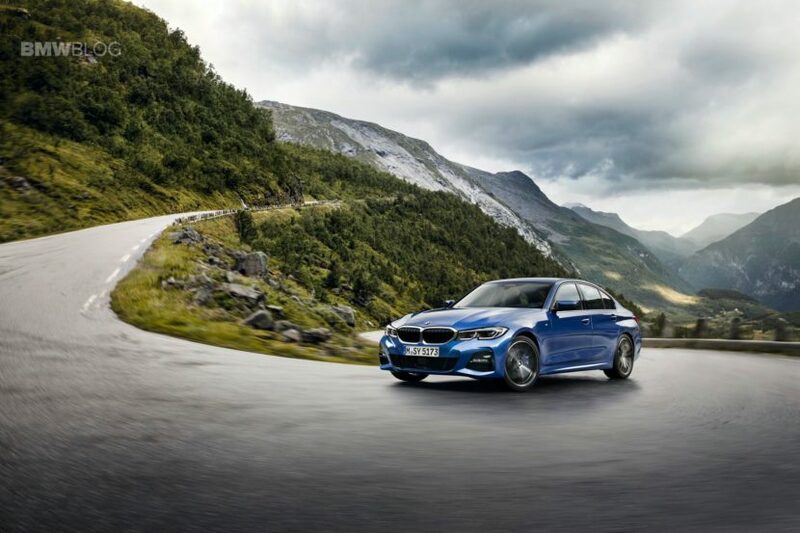 It’s also one of the most drastically different 3 Series models we’ve ever seen, ditching such classic 3 Series staples, like the manual handbrake and even the manual transmission (a six-speed will still be available on small diesel 3ers in Europe). Those things are sure to upset many of the BMW faithful but we think its driving dynamics and performance will make up for it all. 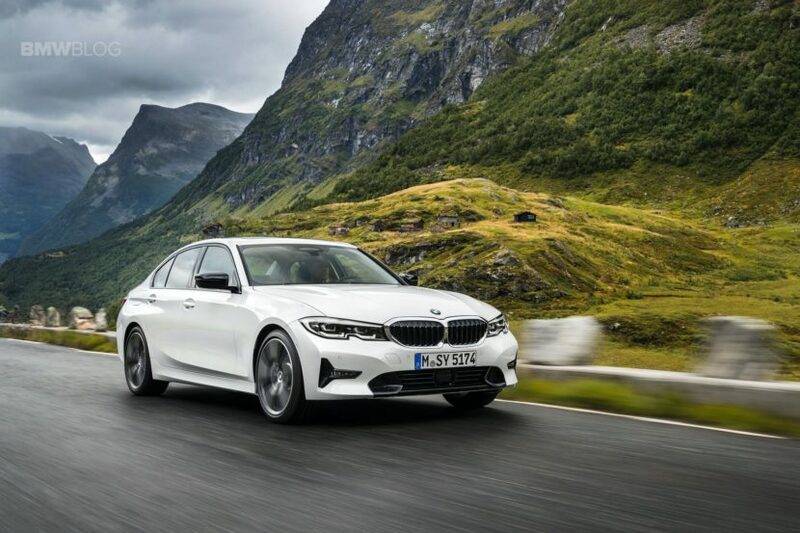 We can’t wait to get our hands on the new BMW 3 Series and give it a proper test, to see if its massive changes can not only keep it faithful to the model name but can put it back on top of the segment and retake its throne.